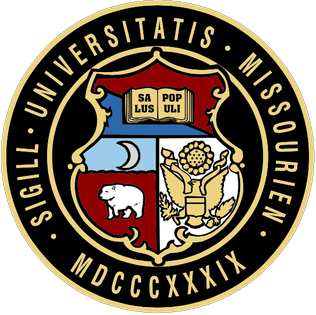 It has been a very difficult last couple of weeks for the University of Missouri as the school has been in the headlines for all the wrong reasons. African American students led protests because administrators were slow to respond to various safety issues raised. Things seemed to come to a culmination following negative student encounters with University President Tim Wolfe. One graduate student went on a well-publicized hunger strike and a group of football players threatened to not participate in a game. Ultimately, Wolfe and Chancellor Bowen Loftin stepped down. On episode 45 of FIR on Higher Education, host Kevin Anselmo shares analysis on what spokespersons and administrators who communicate during times of crisis can learn from what has happened at the University of Missouri. This analysis is based on his guest post in Inside Higher Education.